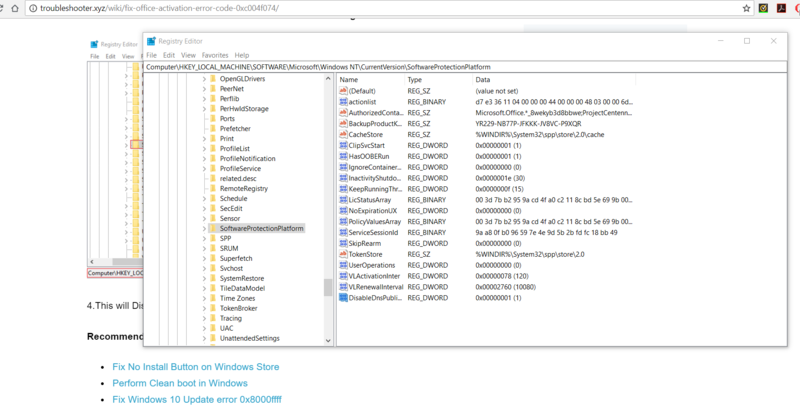 I tried activating MS proplus with your script and it's not working, as well as using MS toolkit.. Any solutions ? 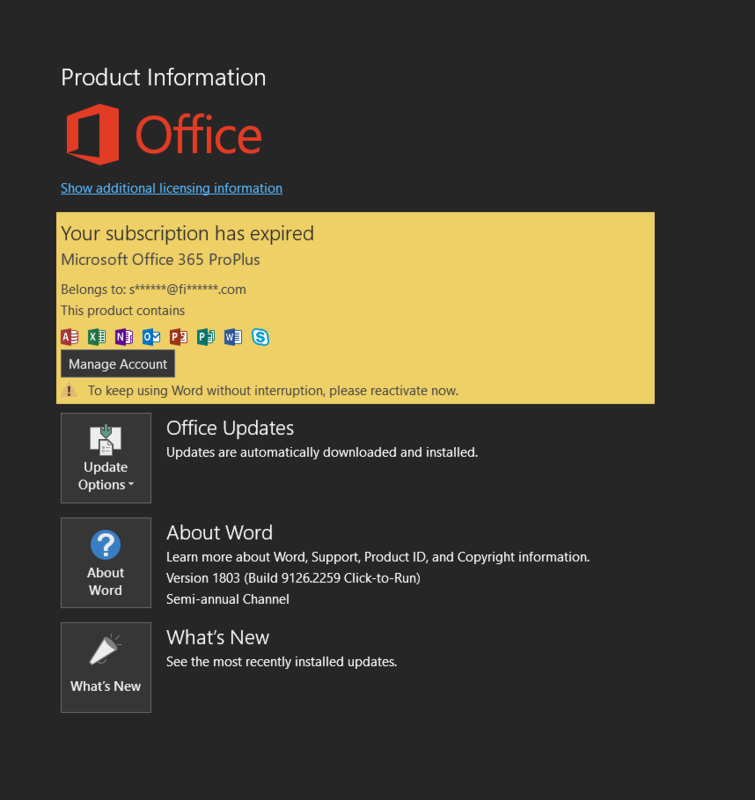 it keeps popping up that I have 2 days to activate Microsoft office 2016 ( I have ProPlus installed ). Sir, Good morning to you! I am so sorry for my late replies, I was on vacation and was very busy during these months. Thank you for having the patience with me, I'd really appreciate that! 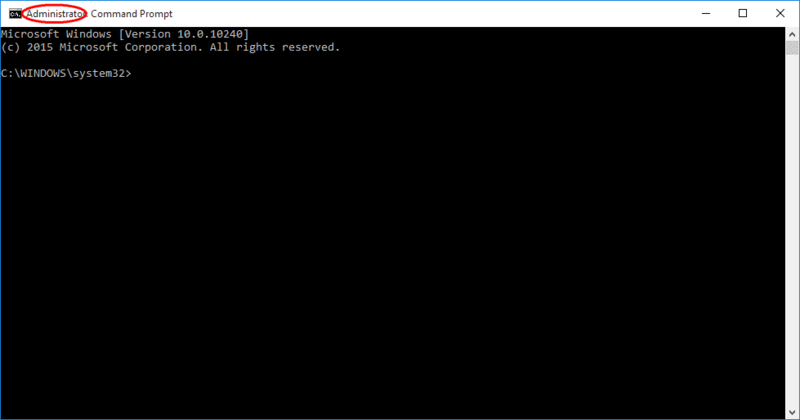 I have entered the script in command prompt, this was the end result, the result is screenshooted, and will be posted here for better reference. This is the reference, if the image wasn't clear. Thank you for taking the time for reading my post. Have a nice day! Unfortunately, none of the two methods worked, I changed the time and the same problem occurred. It still asks for activation. 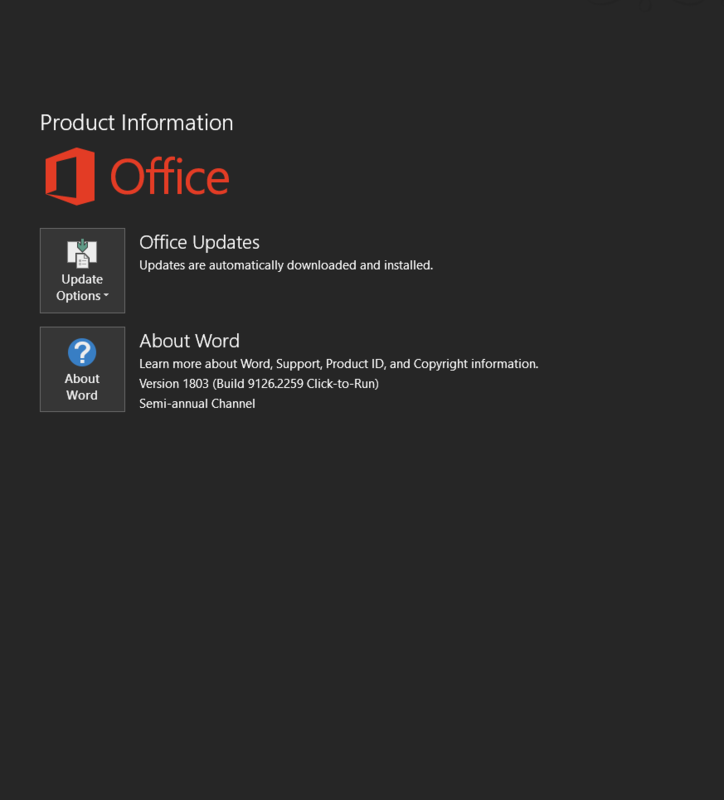 Is there any product keo for MS office 365 Pro? I noticed that the boxes have gone tho, is this all right? The activation thing disappear, will I be able to use this permanently? skyhigh_8 I can see your Office was activated successfully. KMS license is valid for 180 days only but it can be renewed so dont worry about the period.